Builford men’s messenger bags are some of the top on the market, for their style, sophistication, and practicality. Men’s fashion often has a different focus from women’s fashion, but they are similar in their core values. Put in layman’s terms, everyone wants something to make them look good. The wide variety of Builford’s cross body bags ensures that men have a lot of choose from. There is everything ranging from small, folder size bags to larger, briefcase style laptop bags. All of them come with the same luxury vintage flavor the brand is so well-known for. The Builford Versatile Bag is advertised as a clutch, which might put some guys off. Clutches are traditionally for women. But the Versatile Bag is not at all a traditional clutch. It is a slim, sleek waxed canvas bag. It’s more like a folder, with accordion style pleating to give it some extra inner space. But it also comes with a removable shoulder strap, so you can sling in on your shoulder as well. The Sling Bag is similar, except that it fits snugly against the body and fits more in the category of cross body. 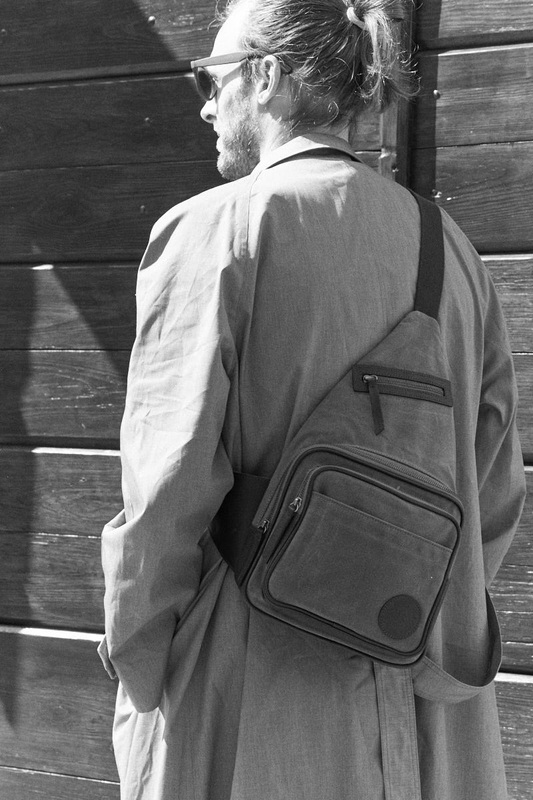 Pictured in the featured image of this post, the Sling Bag is one of our top men’s messenger bags. Although it has a unique shape, the main body is wide enough to carry books, tablets, and etc. There are plenty of other models to choose from, such as the Builford portfolios. These briefcase style bags are great for laptop bags, office workers, and more. 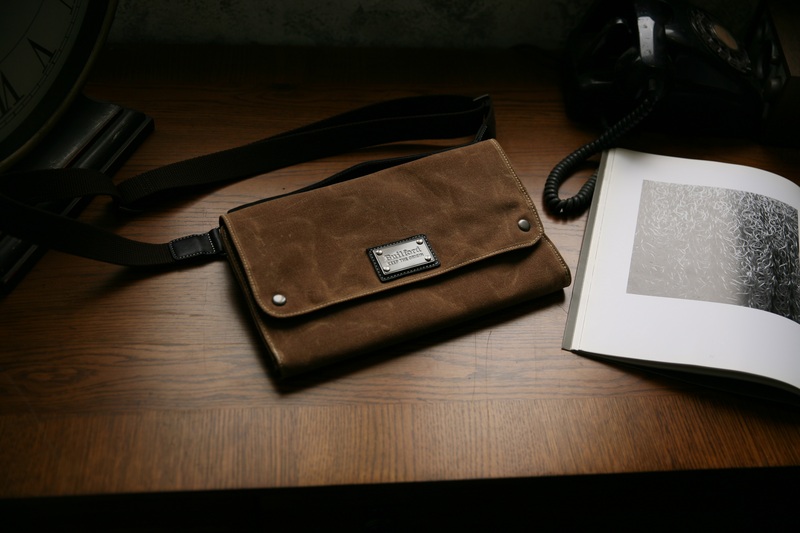 Builford men’s messenger bags are especially good for their durability. Shop once, and be done with it. In fact, you don’t even need to go out — just shop online at www.builford.com. Convenient and easy, and no need to deal with the stores! Share the post "Builford Men’s Messenger Bags"
Posted in 미분류 and tagged builford, builford bags, cross body bags for men, men's waxed canvas bags, mens bags, mens messenger bags, waxed canvas bags, waxed canvas messenger bags. Bookmark the permalink.